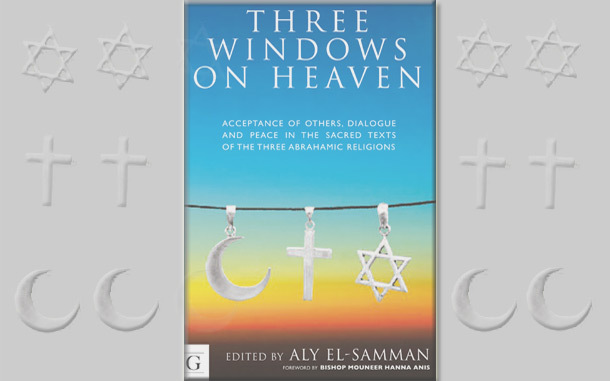 Since 1989, the International Union for Intercultural and Interfaith Dialogue and Peace Education (ADIC), based in Paris, Cairo and Madrid, has been a behind-the-scenes catalyst for building positive relationships among the three monotheistic religions. ADIC’s role in intercultural and interfaith dialogue spans more than 20 years and three continents. Through colloquia, cultural and educational activities, and the tireless efforts of its president, Dr. Aly El-Samman, ADIC works to overcome ignorance and discrimination by helping to engender harmony among diverse groups worldwide.